Here at Southeast Foundation & Crawl Space Repair, we count on our satisfied customers (you) to tell your family, friends, and neighbors about your experience with our company and the quality of our work. 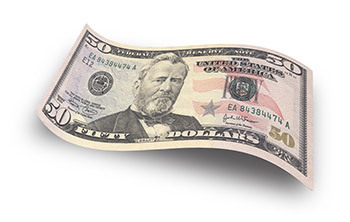 For every referral you provide that chooses Southeast Foundation & Crawl Space Repair as their basement or crawl space repair contractor, we will reward you with $50! It's our way of saying thank you for spreading the good word about us.